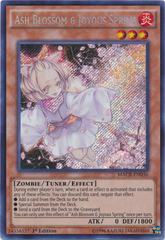 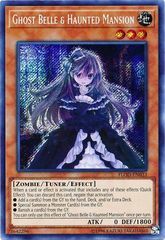 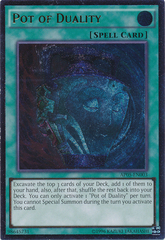 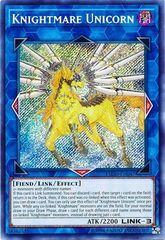 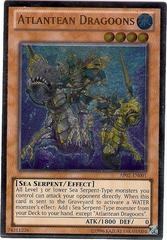 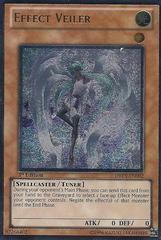 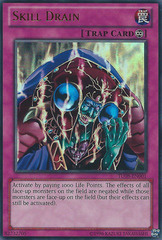 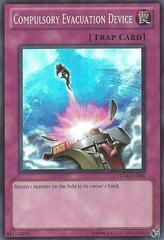 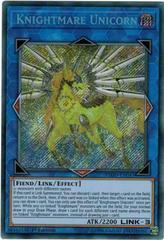 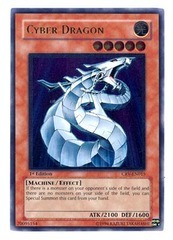 Card Text: When a card or effect is activated that includes any of these effects (Quick Effect): You can discard this card; negate the activation.
? 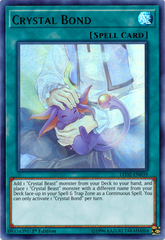 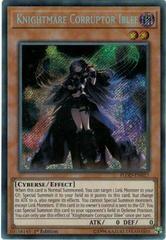 Add a card from the GY to the hand, Deck, or Extra Deck.
? 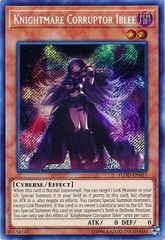 Special Summon from the GY.
? 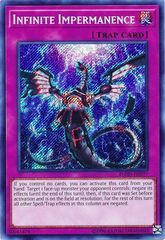 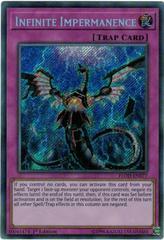 Banish a card from the GY.